Delfina Foundation is happy to announce the Erbil launch of Kurds: Through the Photographer’s Lens, a book co-produced with the Kurdish Human Rights Project. 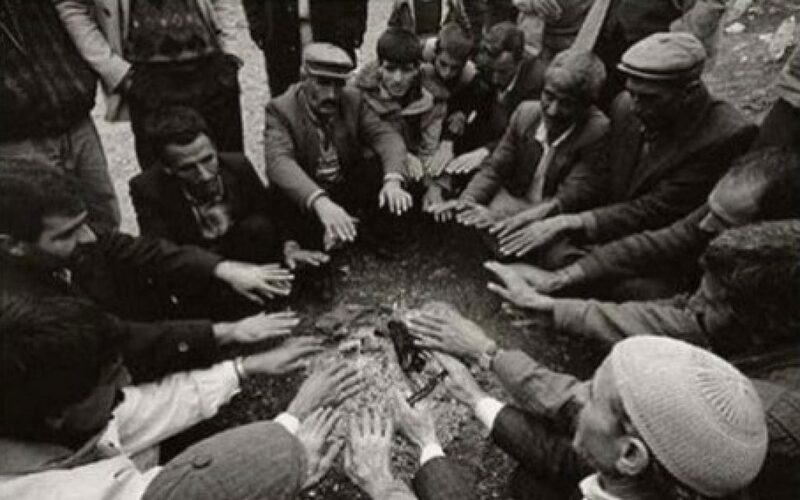 Kurds: Through the Photographer’s Lens brings together images by world-famous photographers to celebrate the life and times of the Kurdish people over the last two decades. It was co-commissioned by Delfina Foundation in 2008 and is now being distributed in Kurdistan. Susan Meiseles, Ed Kashi, Olivia Heussler, and Jan Grarup are just three of the photographers featured in the book, whose images have touched on the beauty and vibrant heritage of the Kurds, whilst traveling there to document the harsh realities of their existence.